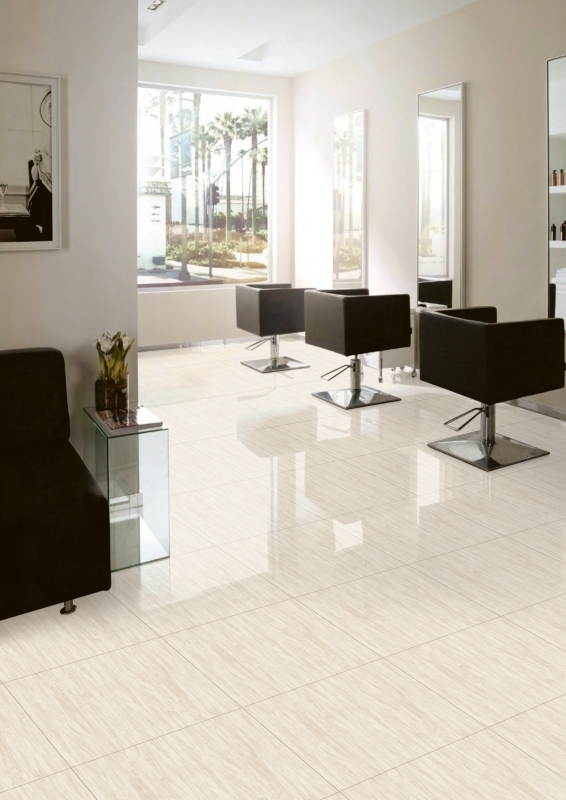 Welcome to Italus Vitrified LLP. 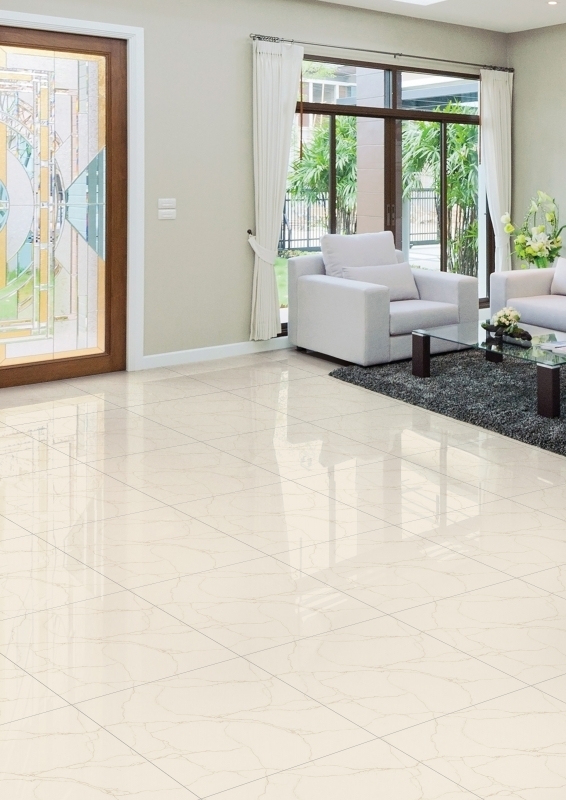 We manufacturing Double Charged Vitrified Tiles & Nano Vitrified Tiles With Premium Quality Using Advance Machinary & Technology. 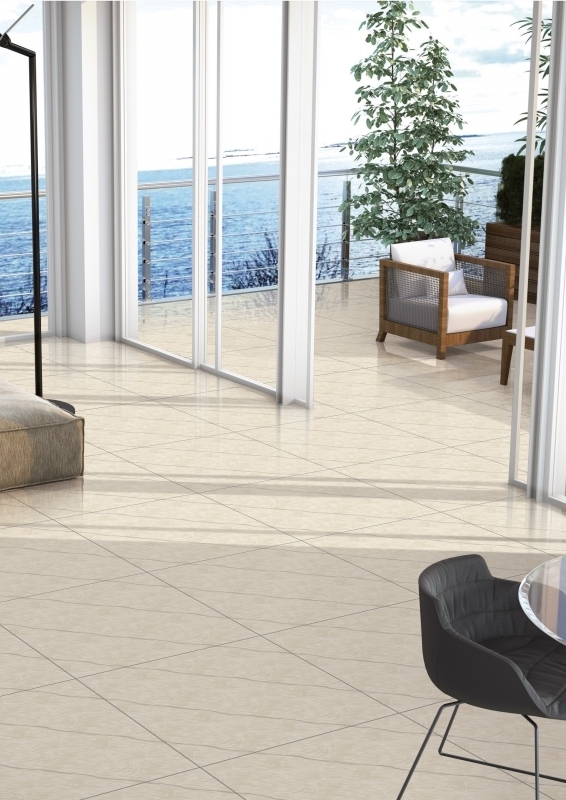 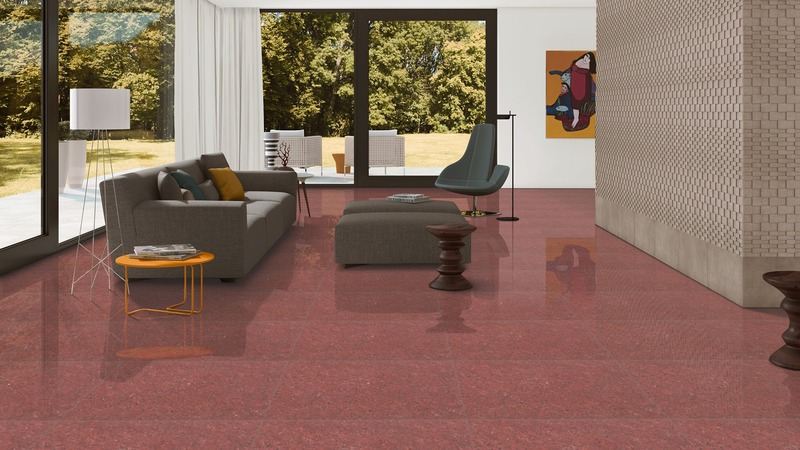 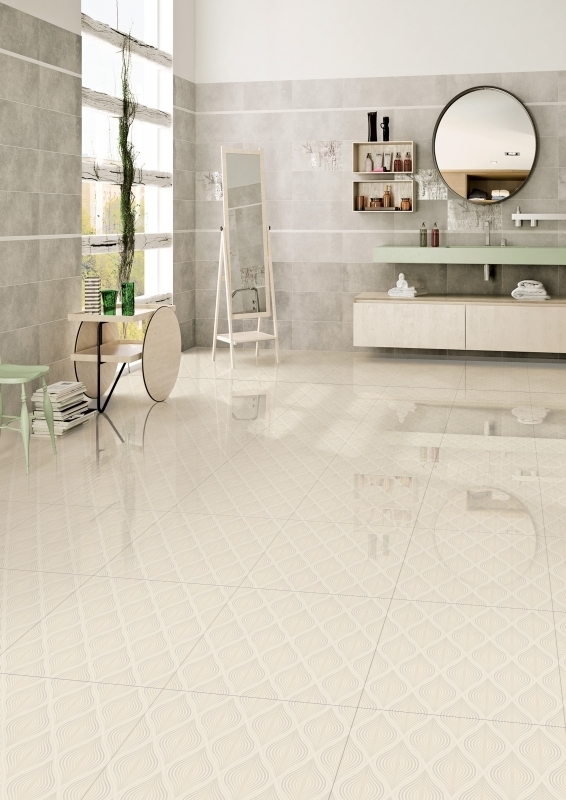 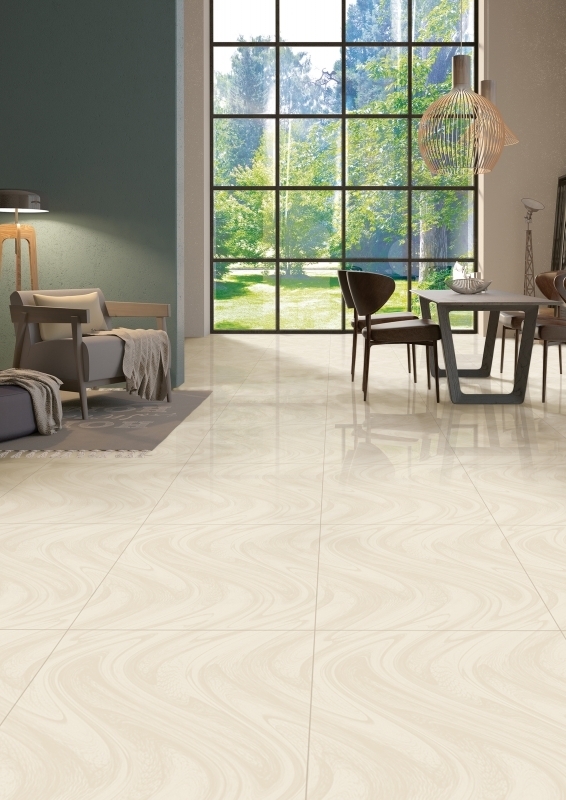 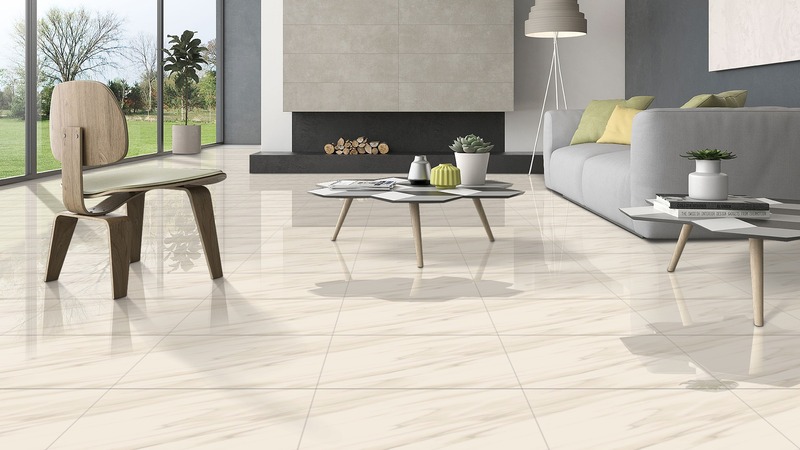 Italus Vitrified have AWESOME PRODUCT COLLECTION and BUILD BETTER. 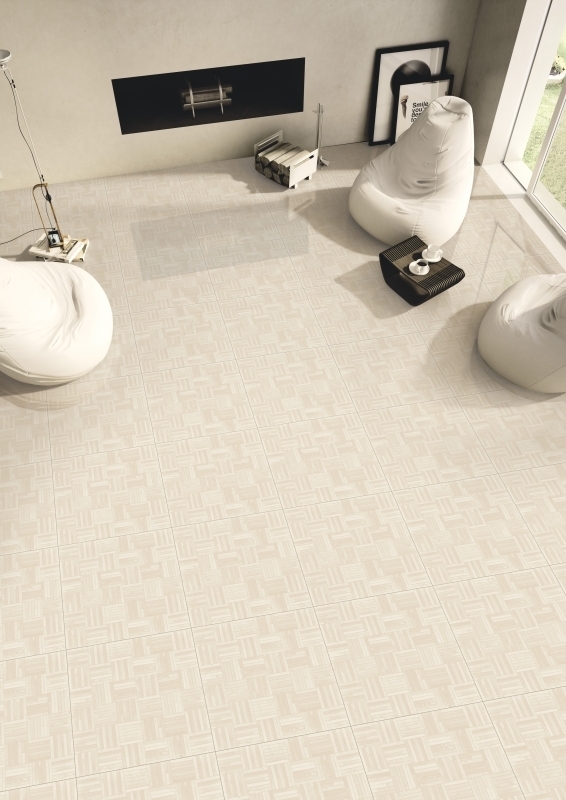 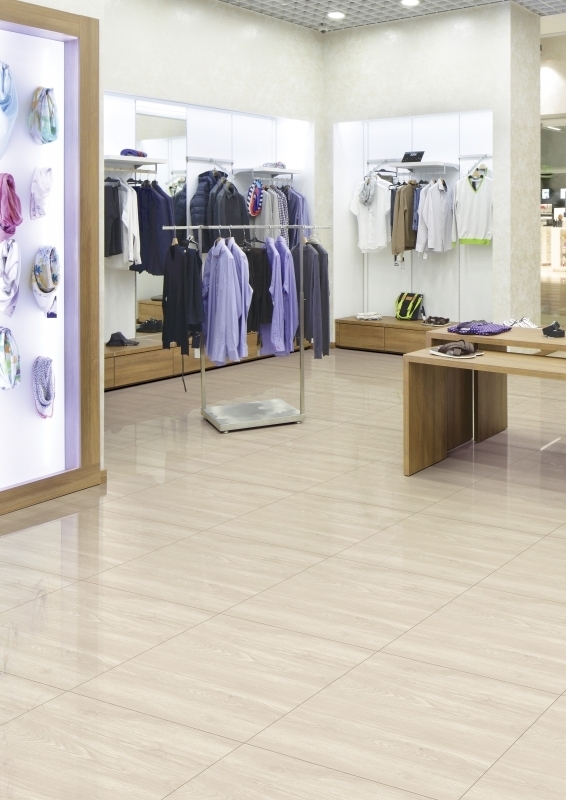 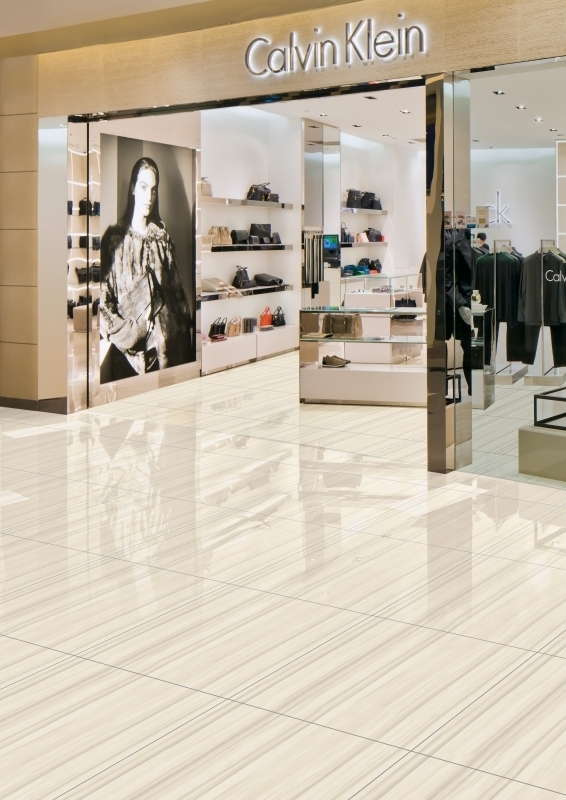 italus produce superior quality of NANO VITRIFIED TILES with requirement of market.